← Read ’em and Reap Blog Hop – Win a $100 Amazon Gift Card! Nancy Fraser’s Latest, Home is Where the Hunk is, PLUS, a Great Giveaway! Help me welcome the wonderful and prolific Nancy Fraser to my blog today. She has a brand new release, and it looks like a winner! My heroine in Home is Where the Hunk is was based on a real-life person. I meet this woman through a friend. We were talking about our favorite themes for romance novels and I commented that I loved secret baby books but, unfortunately, there was not a lot of variation in the main plot. She laughed and said, “I’ve got a variation for you.” And … the rest is history. 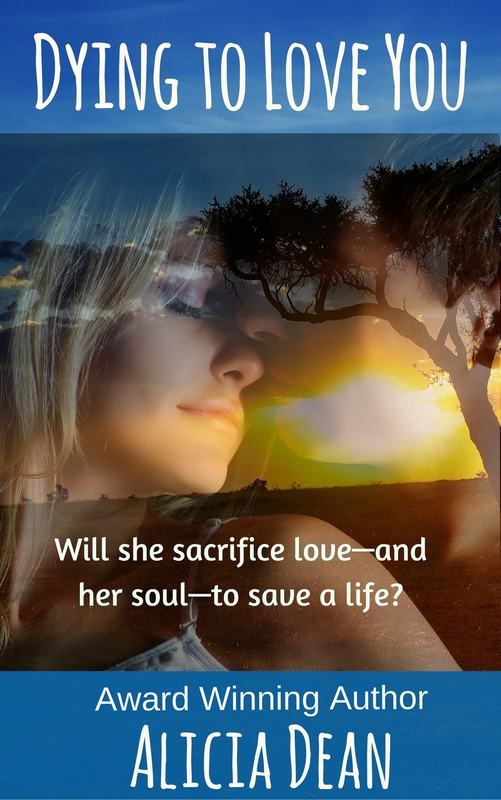 I found her selfless act so inspiring, I couldn’t wait to turn it into a romance. If I were thinking money, I’d say the Harry Potter books. However, if I was staying strictly in the romance genre, it would have to be my favorite category romance, Chain Lightning, by Elizabeth Lowell. I wouldn’t have make me rich, but it would definitely have made me a better writer, sooner. The necessary evil … social media. As much as I love connecting with readers through Facebook and Twitter, if you’re not careful you can waste valuable creative time and energy wading through cat videos (no offence intended cat lovers), or forwarding comic memes. I do consciously shut down my social media when it’s time to write. However, the temptation is always there. There are a couple of my novellas that I would add to. I’ve gotten some great reviews but, quite often, I get the comment … I wish this were longer. I love writing novellas and, like all authors, I do my best to tell a complete story within the shorter time frame. I just think some stories beg for longer versions. The secret is to know which ones … before they’re released. Which do you prefer: Board games/card games or television? : Poker if I’m in Vegas, or a good drama on television (I’m currently loving Forever). Nancy would like to know…what is your favorite romance novel and/or chick flick movie? Please tell us in the comments. Wow, Nancy–that is a fantastic twist. Sometimes real-life stories are so much better, aren’t they? I’m adding to my TBR pile. I’m a huge fan of Elizabeth Lowell, too, and haven’t read Chain Lightning. And that’s going in the pile as well! 🙂 Wishing you much success with the new release! Alicia, thank you so much for hosting my visit today. I look forward to coming back later to interact with your readers. I like to ask them to tell us the title of their favorite romance novel or chick flick movie.